The other week was the Tour of Bright, quite possibly my favourite race of the year, besides anything CX. 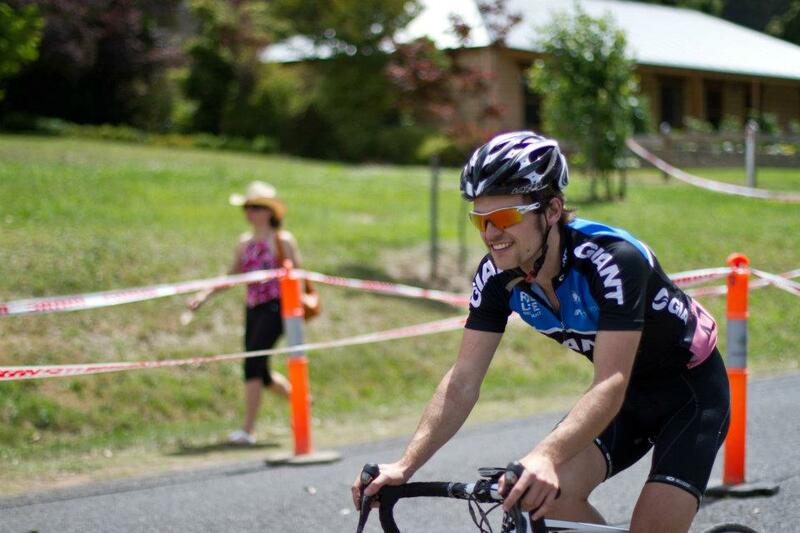 Its just about the pinnacle of amateur climbing races in Australia. After moving up to A Grade a bit prematurely last year, I had been working hard with Jono to get myself ready to handle this years race. Despite having only 4.5 weeks since my break, the form was coming together. My aim was simply to finish with the main bunch on stage 1 and 3. The first stage was a monster of 130kms covering Rosewhite Gap, Falls Creek and Tawonga Gap. This was always going to be tough considering the lack of volume training under my belt. 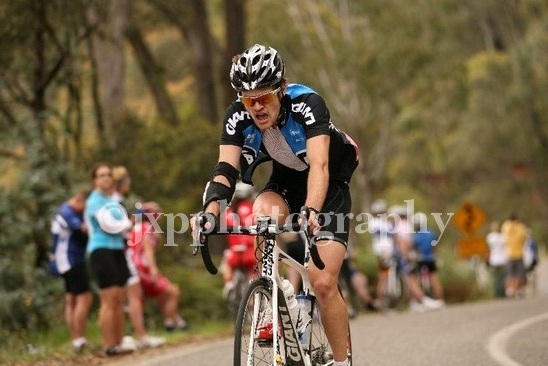 I lasted well right up to the bottom of the final climb, Tawonga, where I started seizing up in my groin muscles. Not fun! There I lost touch with the bunch, but sucked down some more liquid and magnesium spray and the cramps went away. I gradually picked off stragglers and rolled through in 26th, 5.57 off the winner and 3-4 mins off the strung out bunch. From a very strong field of 60 I was happy. The afternoon TT was deemed a pure recovery ride by coach Jono, and I was told to do my best to come last. 59th, was close but not quite last, but I was happy to keep myself fresh for the stage up Hotham. 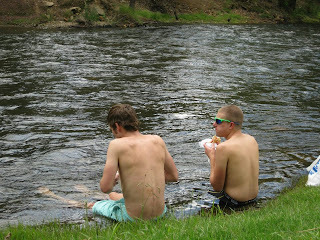 We spent the afternoon by the Ovens river/ice bath and ate monstrous fruit loaves from the supermarket. On the start line of the Hotham stage we were informed that there was bad weather up top, and the stage was to be shortened to near the ticket box, (around 3/4 of the way up). This was actually ideal for me, seeing as the stage would now be 1.5hrs as opposed to 2. As soon as we hit the bottom of hotham the bunch blew apart. I put myself into the red trying to grab ahold of the front bunch (including Alex Morgan and Ben Dyball) but they tore away leaving a second bunch of about 6. We stayed together up the climb with just a few of us doing some work and I took off with about 500m to go to win the bunch sprint to the finish. 16th on the stage, 2.24 behind Floris Goesinnen and absolutely stoked with the result. Despite my poor TT I snagged 35th overall, which left me pondering the possibilities for a good overall result next year. Time will tell! However I'm now very happy with my form, now its time for intervals and CX practice to sharpen up for Belgium! The trip was shared with Ned, who dominated C Grade, and Michael, who was unlucky with a puncture before the roads went up Hotham.